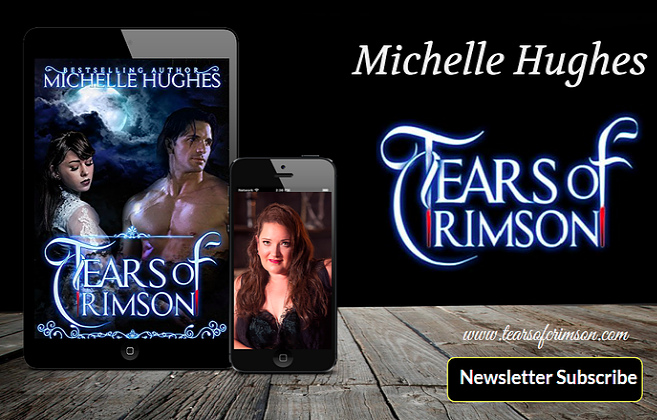 Tears of Crimson: Cyclone by Janie Crouch is releasing September 25!!! Cyclone by Janie Crouch is releasing September 25!! !